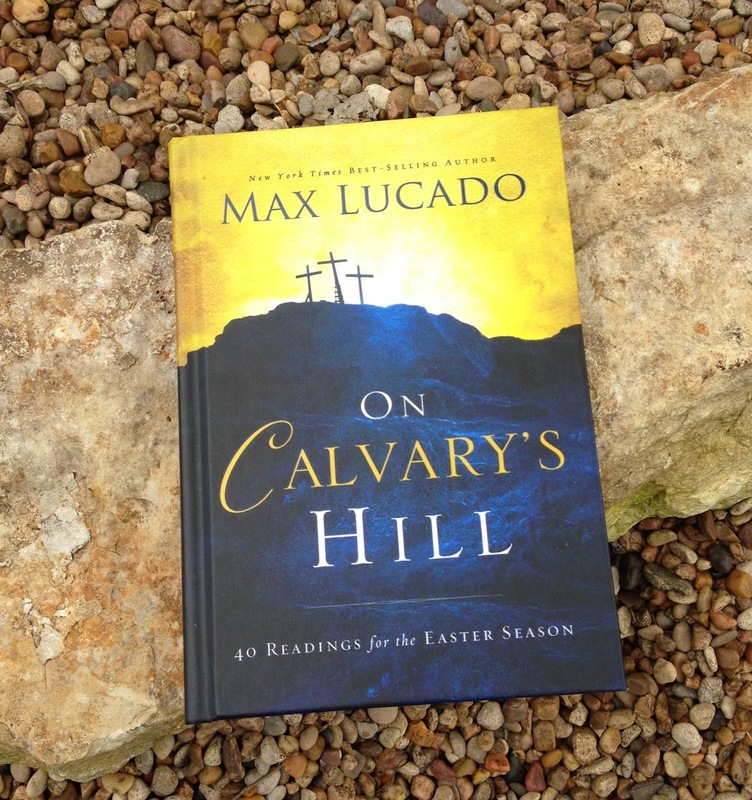 Max Lucado has written several books concerning the week leading up to Christ’s crucifixion and resurrection. In On Calvary’s Hill, you will be treated to 40 of the best looks from all of these previous books into what was happening during this pivotal week. Max Lucado has both a firm grasp of Scripture, and a keen imagination to “read between the lines” of the biblical accounts. 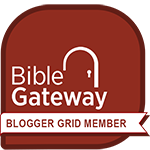 God has truly gifted him with the skill to take his readers behind the scenes, and even into the very thoughts of the key characters in the many stories that make up the big story of Christ’s Passion. These forty entries make excellent reading during the Lent season, to help you appreciate more fully the work Jesus did for us on Calvary. But, honestly, this book could be read at any time during the year and still have immense value to those who want to know more about what Jesus accomplished on the Cross.